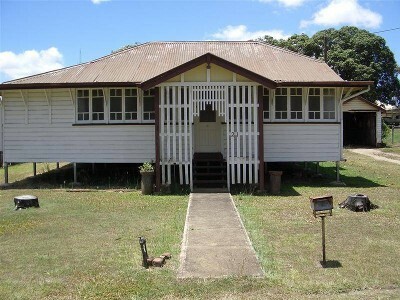 Just have a look at a part of Mareeba's history built in the 1940's. This 2 bedroom Queenslander can be restored to it's former glory or keep the rent coming in, as it just a short walk to town and looks over a park on a 1012m2 block. The State High School and town pool is just a short walk across the park as well. It has just been painted inside and retenanted at $220 a week. The block itself is in unit development zoning, it's location is one of the best in town for redevelopment. build units here! inspect today. "The sustainability declaration for this property is available from the Office upon request"